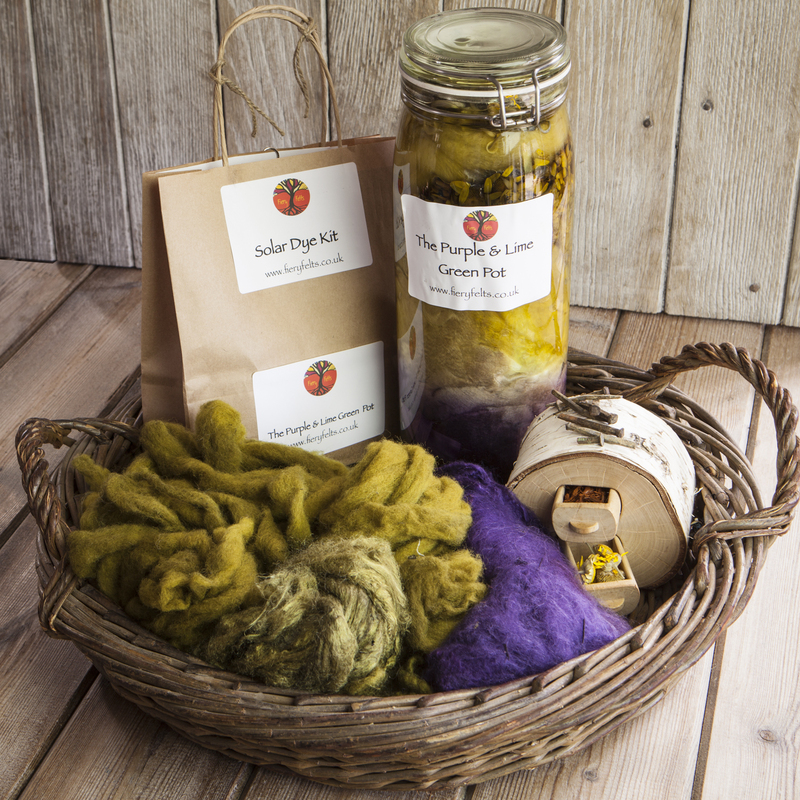 In the kit you will find 50g Logwood chips, a piece of muslin to tie the chips into, 50g Dyers Chamomile (grown and carefully harvested in North Wales), and rusty nails. Full instructions along with the mordant (fixative) and assitant are all packed in an environmentally friendly brown bag. Old jam jar, or jug (not to be used later for cooking) to dissolve the mordant in.